“This Means More” is a good description of the connection between Liverpool and their fans. 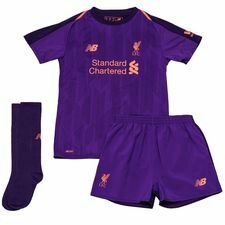 Today New Balance strengthen this connection with a new purple Away Kit for the 2018/19 season. 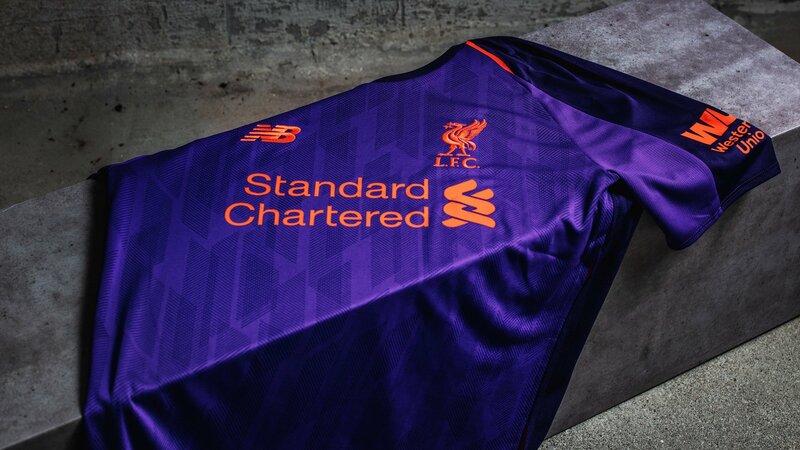 After a pretty much approved season for Liverpool, reaching the Champions League final against Real Madrid and a fourth place in the Premier League, it’s time for a new Away Shirt. 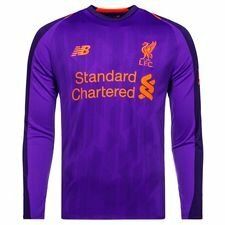 The new 2018/19 colour is kind of a new thing for Liverpool, when they are going to play away, due to this will be their first purple away shirt every. The new 2018/19 Away Shirt is kept close to the Home Shirt in terms of technology and design. The Away Kit will also feature the NB DRY technology, for a moisture wicking effect, which will keep you and players fresh and dry throughout the entire match. The details of the shirt are made in an orange colour, where the famous Liver bird logo is knitted on the chest. Furthermore, the number ‘96’ in the neck also is present to remind us of the Hillsborough disaster. In general, a shirt which fumes of Liverpool combined with a great design. Can’t wait to see Liverpool in action again? 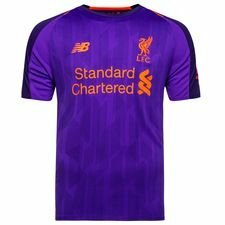 Then get your own 2018/19 Liverpool Away Shirt today at Unisport.